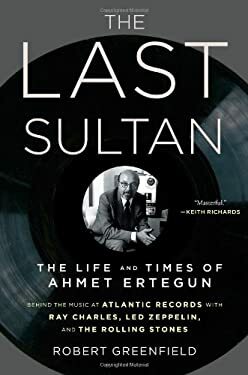 From one of the greatest chroniclers of the rock music scene comes the definitive biography of the last sultan of the record business: Ahmet Ertegun, founder of Atlantic Records and the man behind stars from Ray Charles to the Rolling Stones. 352 pp. 100,000 print.